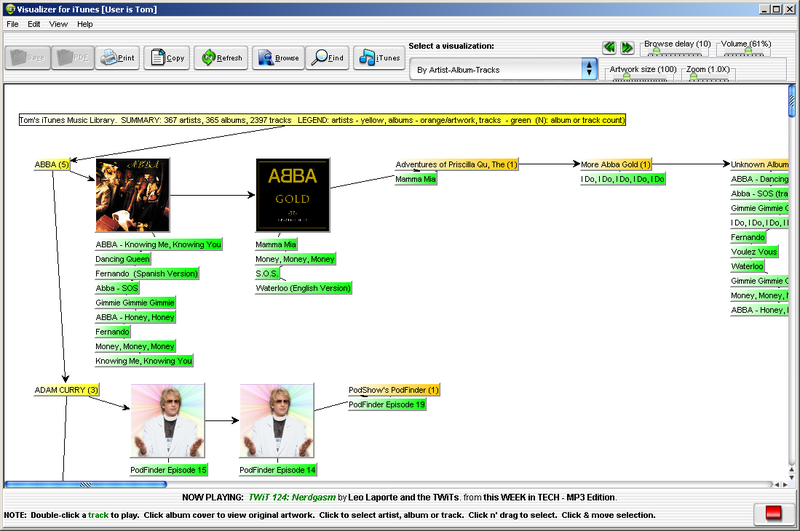 A new version of Dupe Eliminator for iTunes (4.7) has been released. We are pleased to announce a new product ezShare. 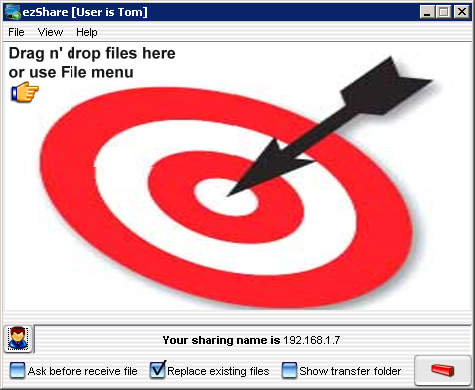 ezShare makes it very easy to share a file, files or directories of files with another PC running ezShare. Just drag n’ drop or select files to share.